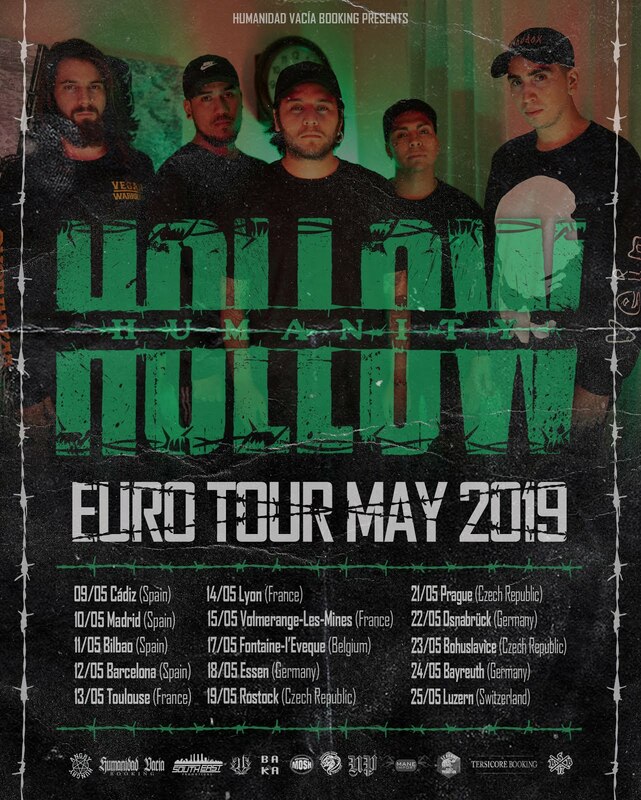 Home Australia Rock Upcoming Tour News: TONIGHT ALIVE AND ROAM ON TOUR IN EUROPE STARTING NEXT WEEK! News: TONIGHT ALIVE AND ROAM ON TOUR IN EUROPE STARTING NEXT WEEK! 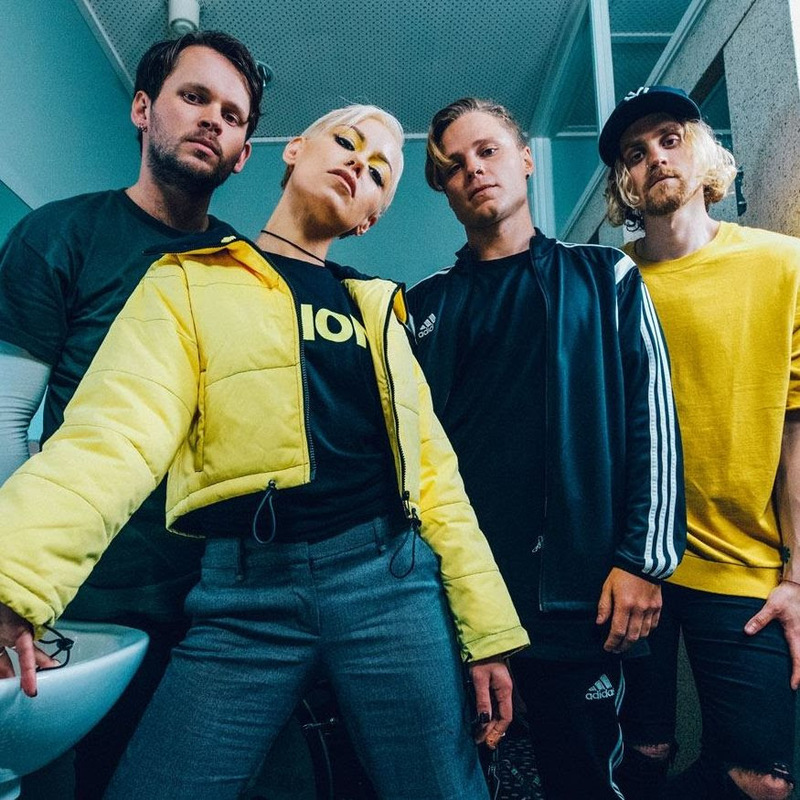 Tonight Alive will be on tour in Europe for 8 vibrant and energetic shows starting next Thursday, March 15th. Their new record "Underworld" came out in January via Hopeless Records and is available for streaming here. You can also watch the video for single "Disappear", featuring Lynn Gunn of PVRIS, at this link. Tonight Alive will be joined by labelmates ROAM on this run (excluding Russia, Ukraine & Latvia), who released "GreatHeights & Nosedives" last October.